According to the National MS Society, Multiple Sclerosis affects roughly 2.3 million people worldwide. 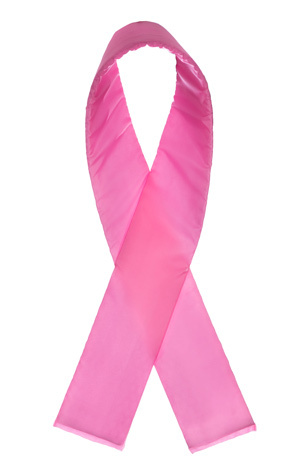 MS can be very difficult to diagnose, as there is no singular test for the disease. In order to diagnose MS, a physician must find evidence of damage in at least two separate areas in the CNS, find evidence that the damage occurred at different points in time, and must rule out all other possible diagnoses. MS is at least two to three times more common in females than in males. Research has also shown that the disease is most prominent in Caucasians of Northern European Ancestry. 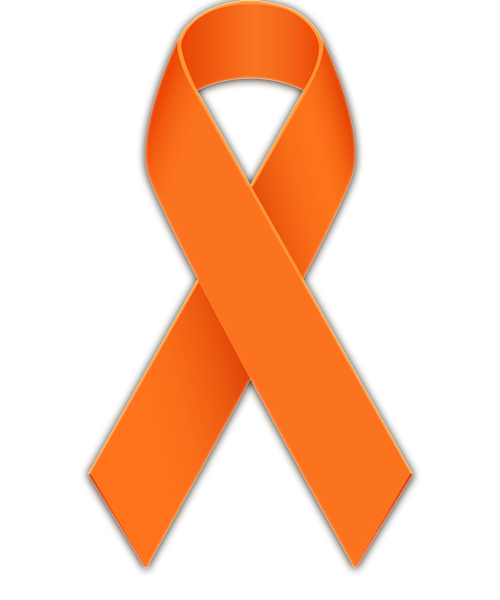 The Average person in the United States has a .1% chance of developing MS, about one in 750 people. If a first-degree relative has MS, the risk rises to approximately 2.5-5%. If an identical twin has MS, the risk for the other twin is 25%. The cause of MS is not known, but there are a few factors that are believed to add to the risk of developing MS. Those factors are low Vitamin D levels, Smoking, and Obesity. Currently, there is no cure for Multiple Sclerosis, though in recent years FDA-approved medications have become available that can manage symptoms. Show your support by joining events like Walk MS, Bike MS, or Challenge MS. Volunteering to explain the importance of early diagnosis and the daily challenges people with MS face is another great way to raise awareness. 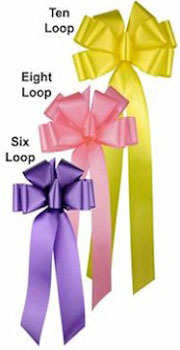 Wearing or decorating with orange will also help support the cause during the month of March. 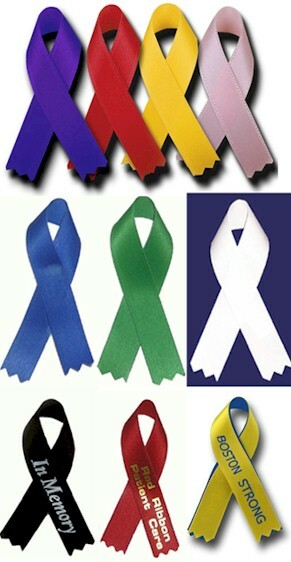 Our Awareness Ribbons and Pins are a great starting point.